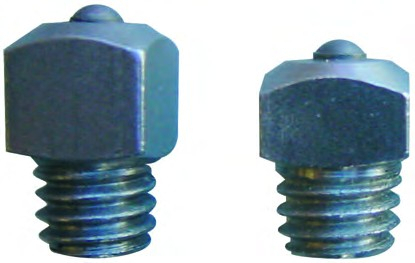 Designed for hacking, road work and hunting, the Stromsholm Screw in Studs are easily interchangeable. Made from high quality alloy with a durable Tungsten core for longevity. There are currently no questions for Stromsholm Screw in Studs - Type EL - be the first to ask one!